Happy Winter, Posh Beauties! Living near the beach in Southern California, it gets a bit chilly at night. Indoor heat, wind, and long hot showers can take its toll on my skin. This season usually leaves me with dry, dull skin and breakouts. You, too? Keep reading to find out 4 things to do (or change) in your skincare regimen this winter, plus Posh Beauty Blog has an easy skincare regimen you can try using Murad products. 4. Refrain from overly hot showers and baths. To help combat dry skin this winter, try the following skincare regimen using Murad’s ultra-moisturizing and anti-aging skincare products. This, along with using a humidifier while I sleep, has really helped keep my skin extra-hydrated and prevent winter breakouts. 1. 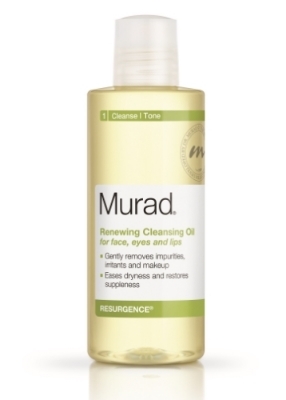 Cleanse both morning and evening with Murad Renewing Cleansing Cream or Murad Resurgence Renewing Cleansing Oil. Gently massage and rinse. 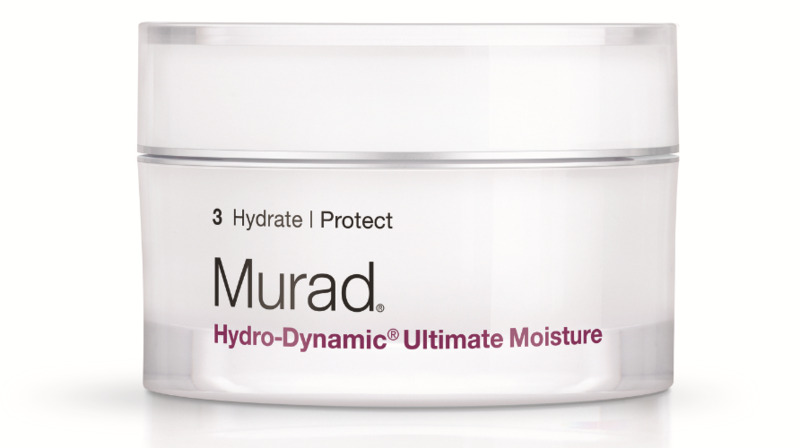 One of my absolute must-haves this winter is Murad Hydro-Dynamic Ultimate Moisture. This is a weightless skin exfoliating liquid-free cleansing option that won Best Exfoliator for the 2014 Shape Beauty Awards. Stash this in your makeup bag, in-flight bag, or weekender for overnight stays so you never go to bed with a face full of makeup. 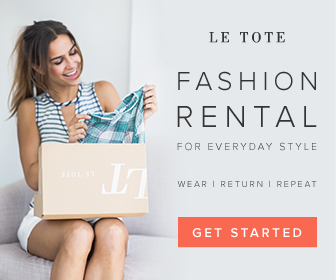 I’ll be doing a lot of traveling this winter, so this is a must-have! 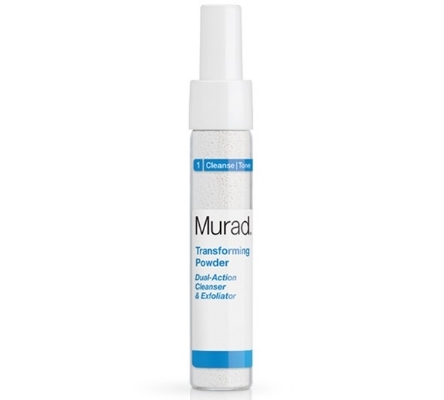 Money Saving Tip: You can save money and test out a full line of Murad products before you commit to buying full-sized product. 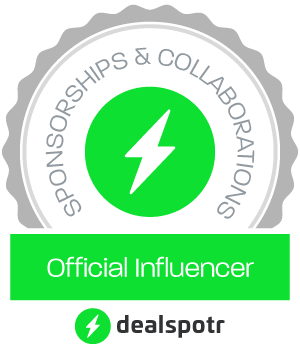 The starter kits are around $30 – a great deal. 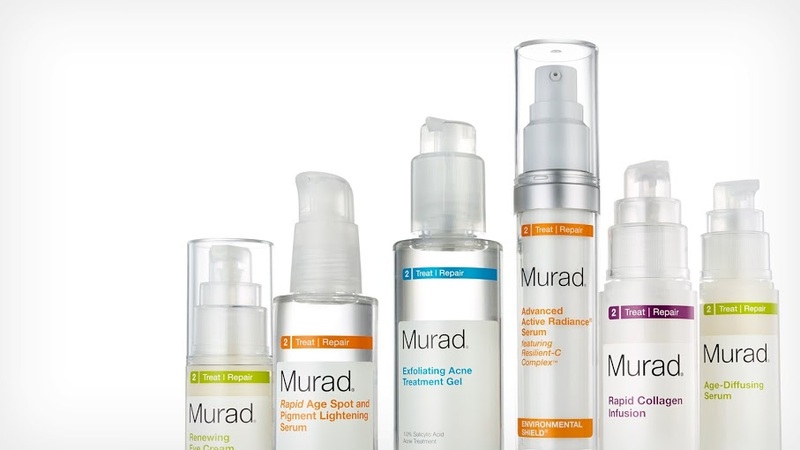 Try Murad Pore Reform Starter Kit , Murad Acne Starter Kit or the Murad Resurgence Anti-aging Kit. Do you use a humidifier when you sleep? Leave your comments below!